Randy Cruz had a bad feeling about the gasoline purchase he had made at a station in Mérida last year, thinking he had been ripped off and sold less fuel than he’d paid for. When he shared his experience with friends Gustavo Sánchez and Pedro Silvente, asking them what might be done to determine whether a gas station was stealing from its customers, they laughed: they had already designed a prototype. They said one of their school projects had been to design a device that measured how much gas was pumped into a tank. Cruz persuaded them to return to the project. Sánchez and Silvente, physical and mechatronics engineers, respectively, completed the design of a meter that is inserted in the filler neck of a gas tank and connected to a simple mobile app that measures the amount of fuel delivered. “It was very basic and archaic, but it worked!” Cruz told the newspaper Milenio. 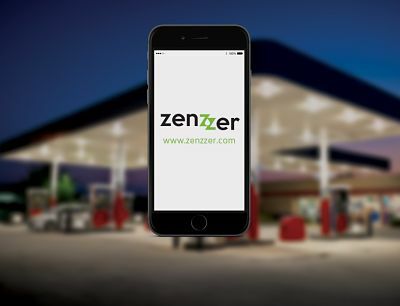 It was then that Zenzzer — a name derived from “sensors that give certainty” — was born, a mobile app that would help consumers detect in real time when gas pumps were selling them less than the displayed amount of fuel. 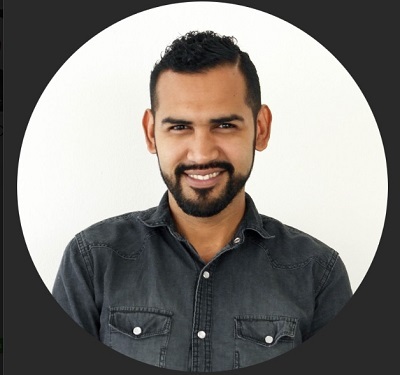 Cruz, who has a degree in marketing, recognized the project’s potential and decided to quit his job two months later, while Sánchez and Silvente continued their college studies. The three Autonomous University of Yucatán alumni continued developing the Zenzzer project, working from their computers and, with an initial investment of 500 pesos, buying a gas tank from a junkyard to carry out testing. Zenzzer got some initial exposure to investors through an entrepreneurs’ forum organized by the Finance Secretariat of Yucatán, which provided the project with some exhibition space. If you are an Expat living in Merida you might like to download the app and start busting some of those cheater local gas stations!